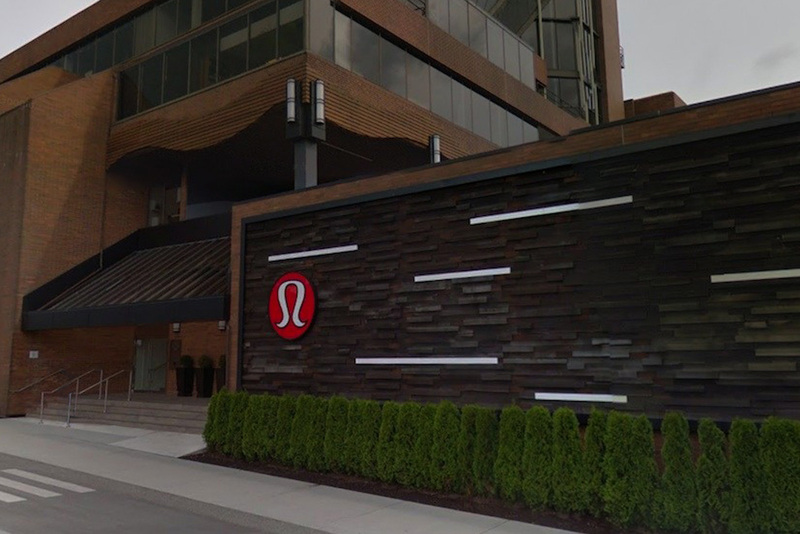 Lululemon, maker of world-famous technical athletic clothes for yoga, running and working out, needed to streamline and simplify its Vancouver Head Office shipping activities. Garment production, merchandising, IT and other staff were shipping up to 100 packages a day to customers and colleagues around the world. Their Excel spreadsheet-based shipping menu was manual, time-consuming and error-prone for users and challenging for IT to maintain and update. Fabric and product samples, computer parts and other operational material had to go out every day and there was only one shipper to manage all the work. An open manual shipping system enabled up to 800 users to create and email their own ship requests to the shipping department. But the unlocked Excel system was not accident proof and allowed inaccurate shipping information to be sent. The shipper had to manually check all ship requests and complete complex customs documentation and commercial invoices. At the same time, staff had to assign GL codes to all shipments for chargebacks to the right department. This too was time-consuming manual work the shipper had to verify for each shipment. There had to be a faster, more efficient way. Neopost customized an international 2Ship solution for staff that standardized all shipping processes, gave users secure access to all recipient addresses and GL departmental codes. 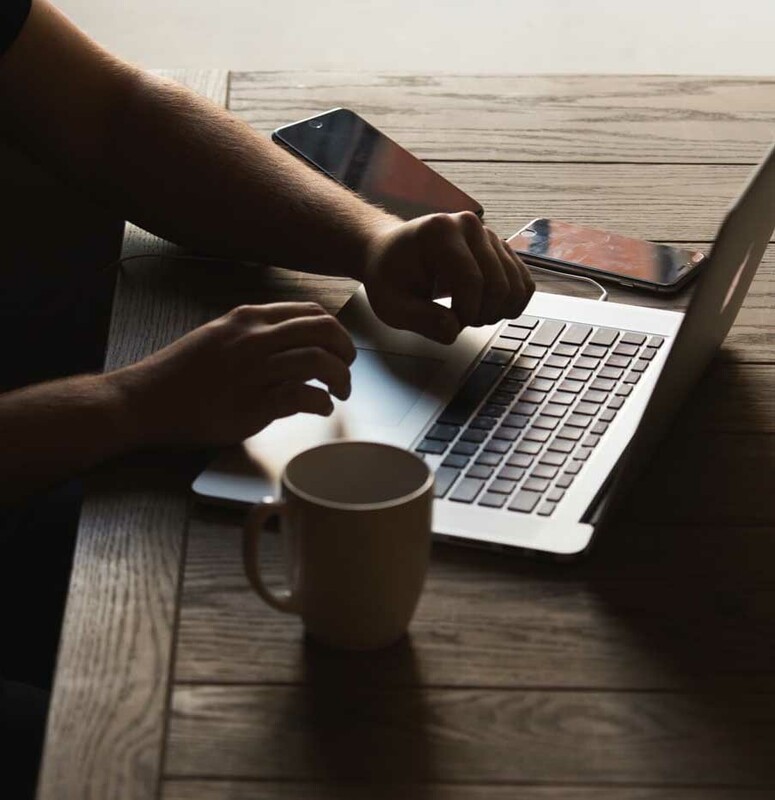 In addition, the solution walked users through completing their own customs documentation and commercial invoices before emailing their ship request. When the shipper received the ship request, it was complete, accurate and required no checking. Plus it was fast and easy to scan a barcode right from the ship request email and then print a label and the completed commercial invoice and customs documentation. Today, users quickly, easily and accurately create ship requests on their customized shipping screens. Lululemon’s shipper spends much less time verifying ship requests and preparing outbound packages. The custom 2Ship platform assigns the correct GL code to each shipment, so departmental reporting is fast, easy and accurate and authorized shipping administrators can quickly and easily see who is shipping what to where. 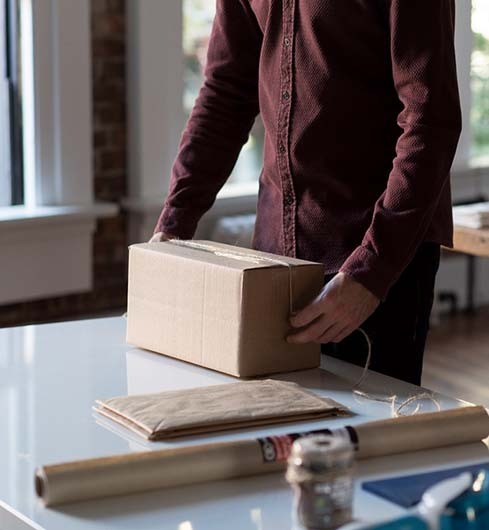 This 2Ship solution has significantly reduced the workload of Lululemon’s Head Office shipper, streamlined the shipping process, eliminated shipping errors and helped this growing Canadian success story keep doing what it does best.